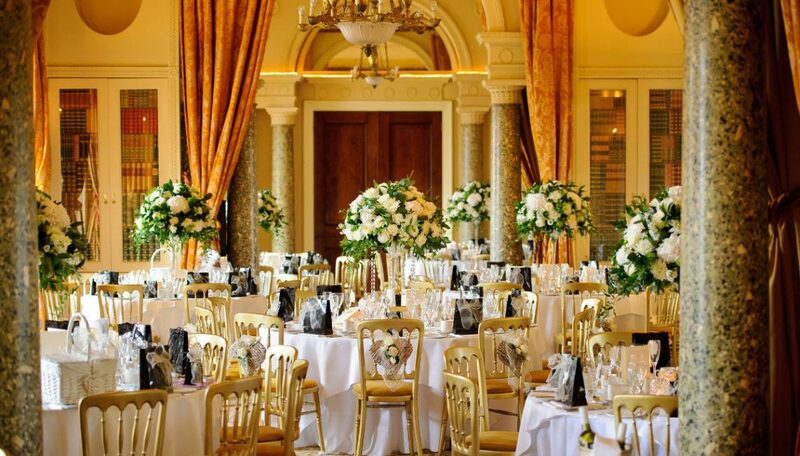 Stoke Park is a stunning backdrop to your perfect day. 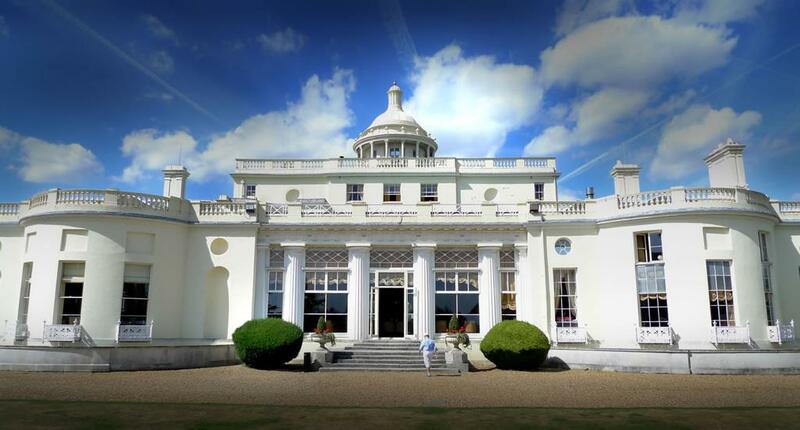 Set within 300 acres of beautiful parkland, landscaped gardens and lakes, stands an imposing white Palladian Mansion. 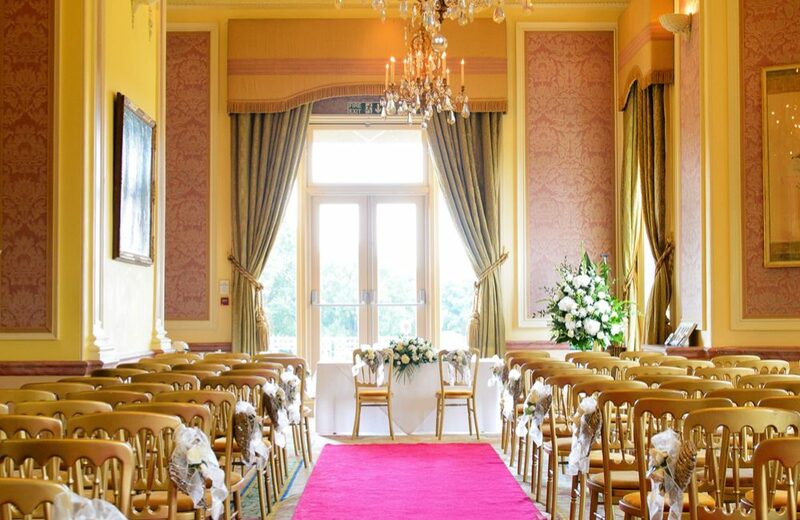 For weddings the grand building, over 200 years old, is truly one of the most romantic settings for a Civil Marriage Ceremony.